Braybrooke is a small village steeped in history located in north west Northamptonshire, England. ​Braybrooke is situated about halfway between Market Harborough and Desborough, lying in a valley between two ridges, one of which is surmounted by the A6 trunk road. ​The surrounding land in the parish is a mixture of pasture and arable. 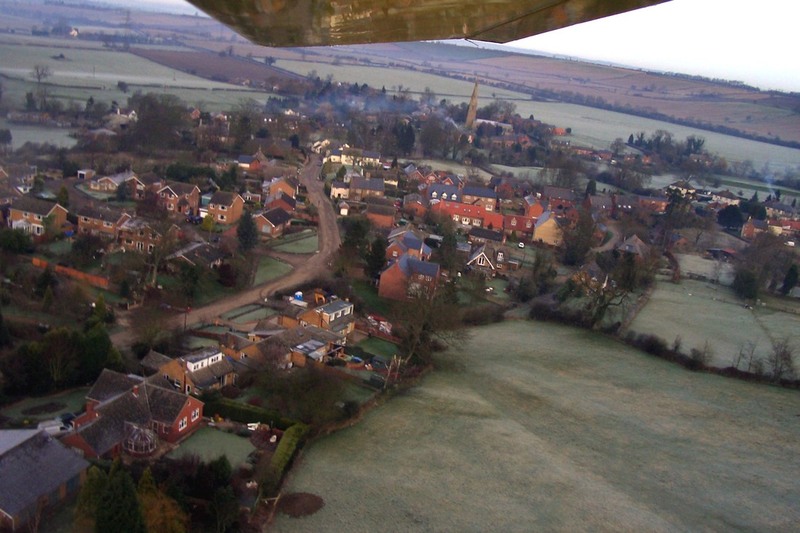 ​The village Facebook photos page, @BraybrookeVillage, has a wide selection of images of Braybrooke. The Gallery has a small selection too.